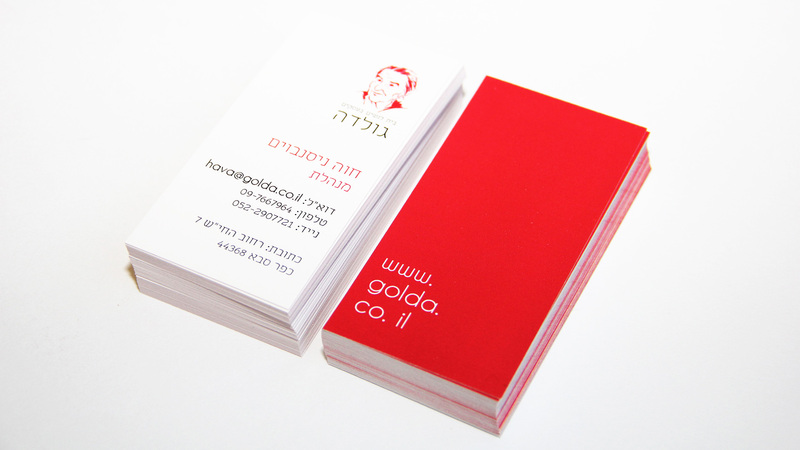 Golda – ‘The home for women in business’, specializes in consulting women-owned businesses in getting established, as well as down the line. 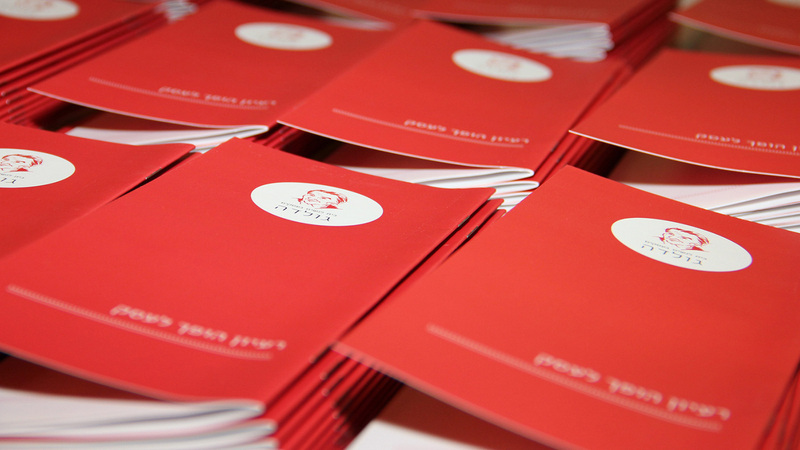 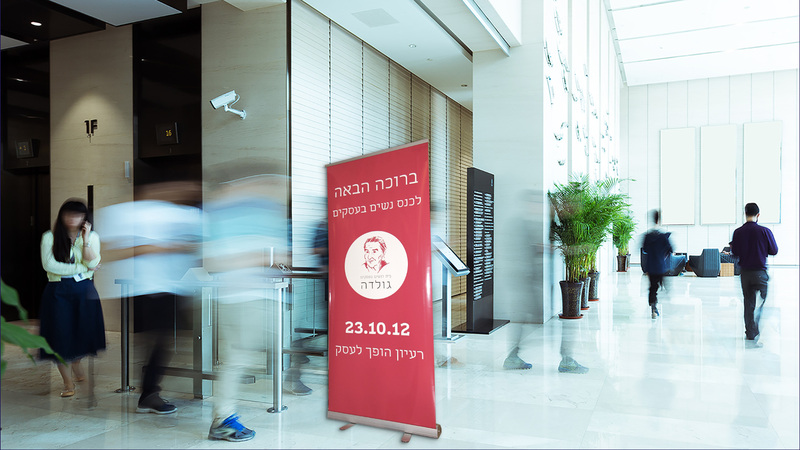 Golda’s core values as a business consulting center for women are reflected in the branding process and the graphic language with the iconic image of Golda Meir, a strong female leader, and with the color red, expressing a strong presence, vitality and vigor. 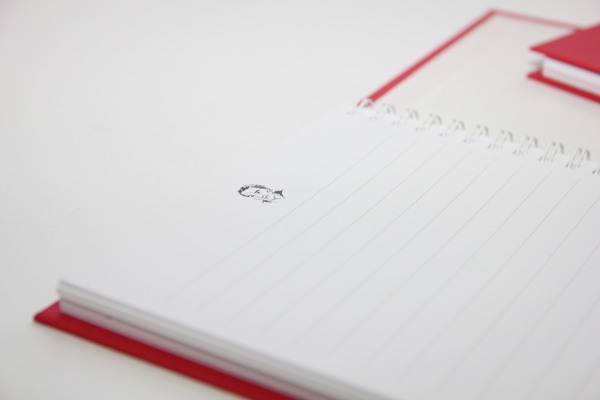 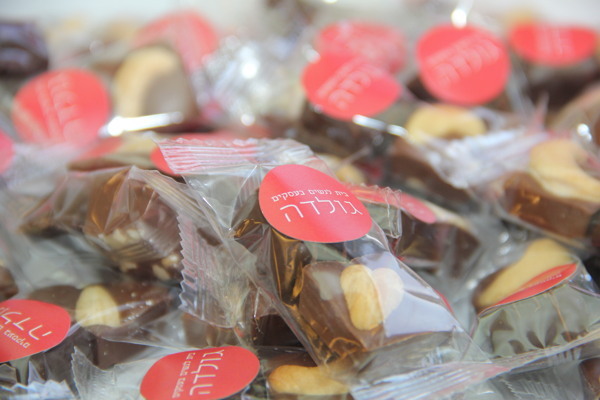 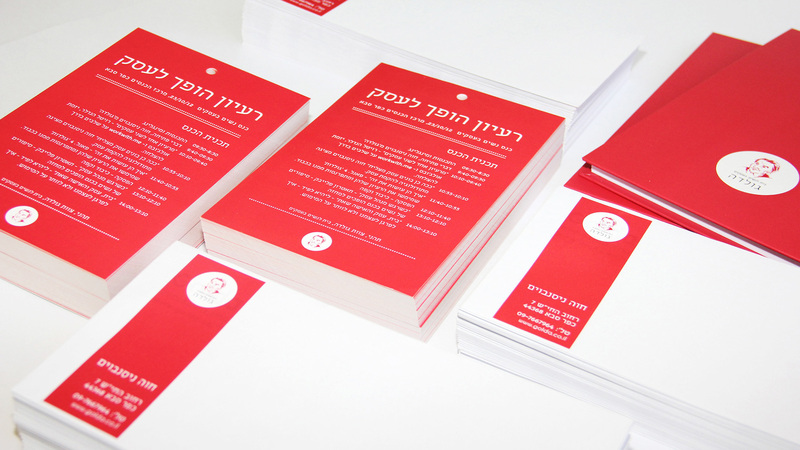 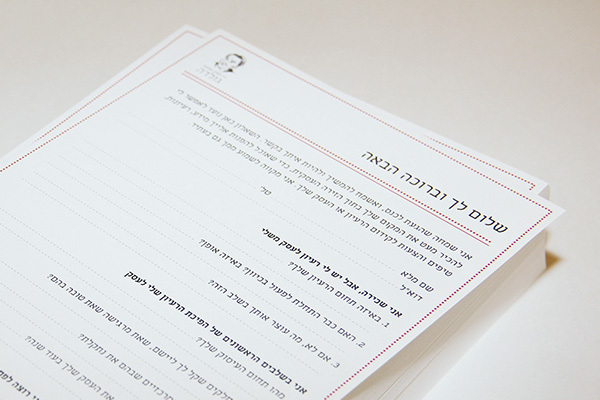 The graphic language is used in all of Golda’s online and offline marketing products.